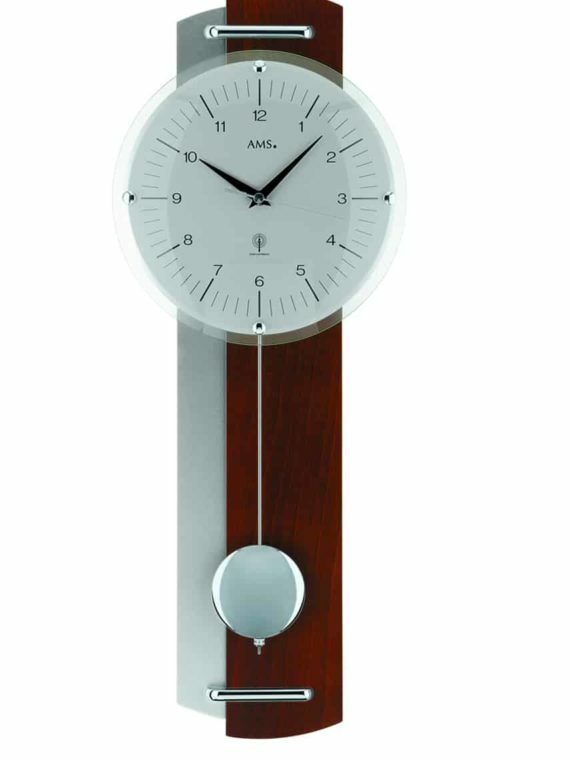 Our superb range of glass quartz wall clocks is second to none in the UK, providing customers with a vast choice of designs and models. 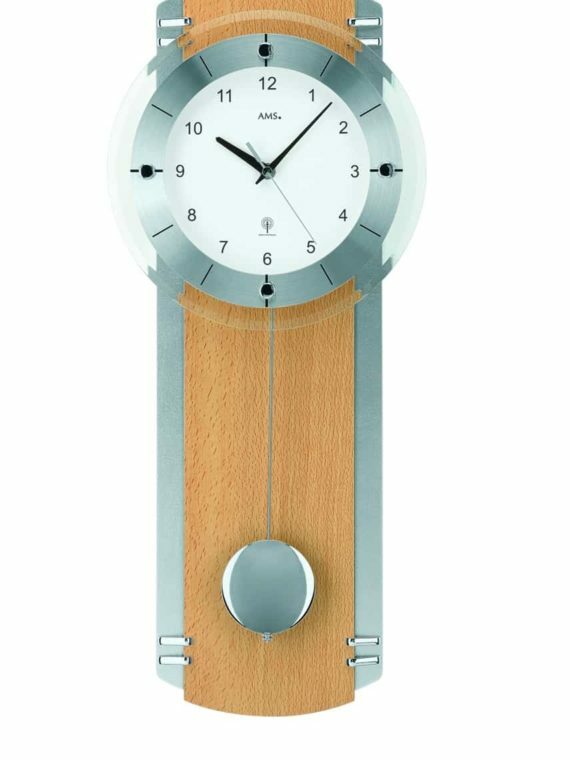 All of our wall clocks offer pendulum quartz German movement or crystal quartz movement, and in addition some comprise moving pendulums. 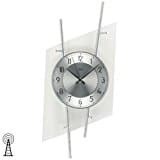 Our vast selection of glass quartz wall clocks boasts an array of glass designs, including different shapes and styles suitable for the wall of any interior. 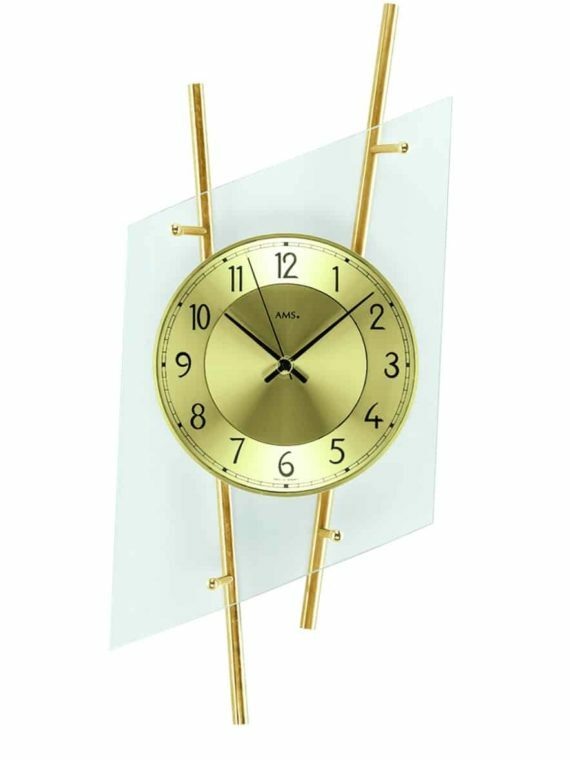 Also included in our collection are handcrafted designs, as part of the glass wall art clock range. 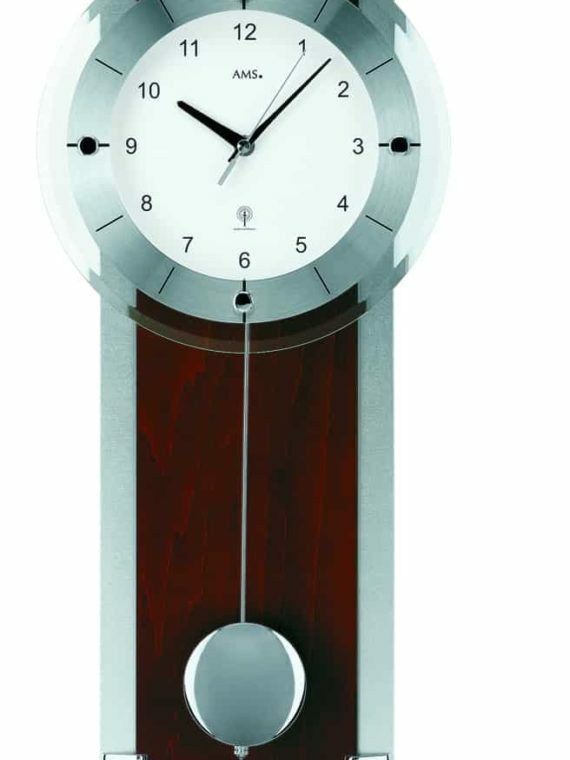 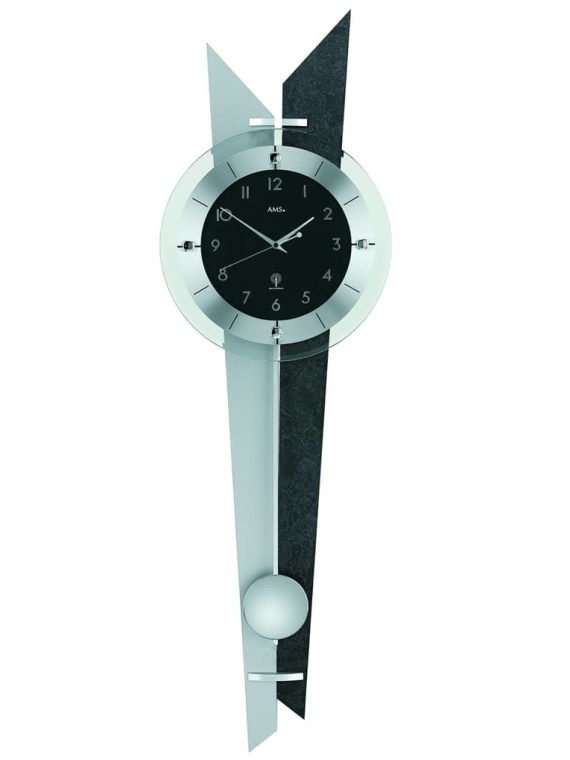 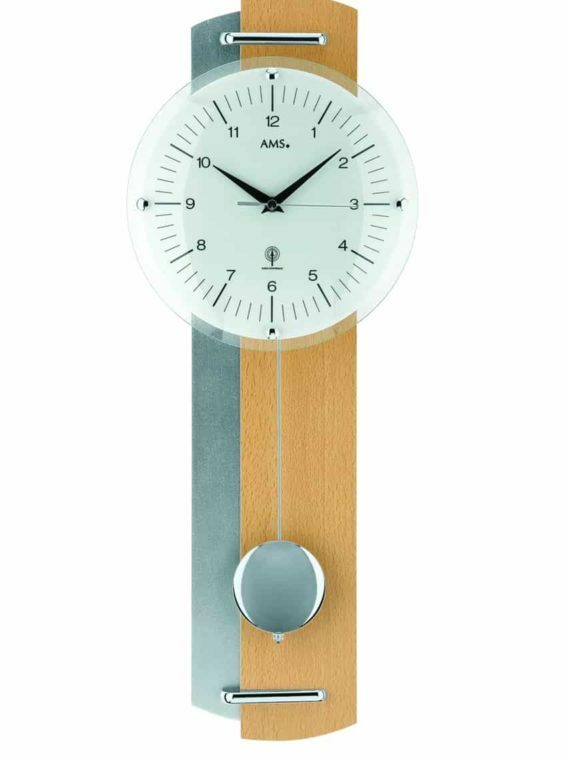 Feel free to browse our glass quartz wall clock collection; we are confident you will not be disappointed.